Updated on April 29th 2005. A very useful tool to have and it is produced by local railfans who know the area! New to the guide is a link to the most recent updates of our ever changing railroad scene in the Twin Ports. 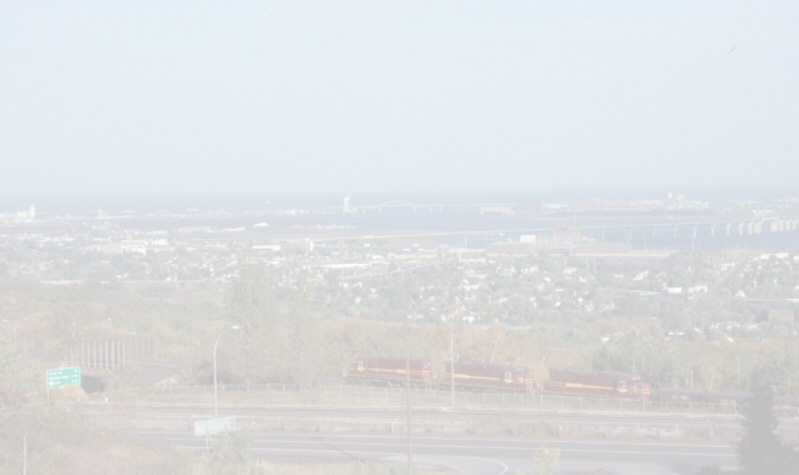 TPR&RP shows you the views of the different railroads around Duluth, MN. and Superior, WI and selected sites from around the region from the 1980's until the present. This site has no affiliation and is not sponsored in any way by the major railroads in the region. It is done solely to showcase railroading at its most interesting aspects. Time is something we all wish we had more of, I know I do. I have not stopped taking photos and you can go to the following link and see. To allow for faster download time, the photos on most of the pages are thumb nailed (reduced), click on the photo you wish to view enlarged. All photos are taken by me, Kent Rengo unless other wise noted. My thanks go out to Scott Carney, Bob Gile, Dennis Holmes, Dan Mackey, Gordon Mott, Tim Schandel, Dave Schauer and Mike Schmidt (Basgen Photos) for the information they supplied to me. Update: LTV has shut down their Hoyt Lakes, MN plant as of Jan. 7th 2001. 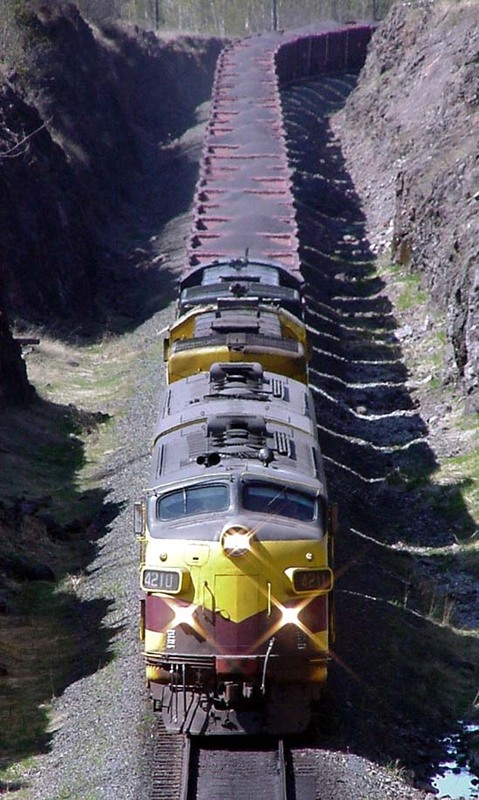 They also have run their last pellet train as of June 22nd and is now relegated to the history books unless fate steps in to reactive a part of the operations in the future. Click above and directly link to the MRHS and view their new site!!! Curious to know about me, Kent Rengo? to the Twin Ports Railfan and Railroading page. For all intents and purposes I will do my best to update these pages on a regular basis, but my family and free time are very precious to me and come first. Thanks for your patience and enjoy the sights of the Twin Ports. Remember safety first always when around railroad property!! !